The Vineyard Residences, the first residential development at the 1,200-hectare tourism estate Twin Lakes located near Tagaytay, recently bagged the “Best Residential Development – Resort” award during the 2016 Philippines Property Awards held in Makati City. The low-rise condominium cluster, developed by Megaworld’s Global-Estate Resorts, Inc. (GERI), bested many other residential resort developments in the Philippines, and will compete with its counterparts from other countries at the 2016 Asia Property Awards in Singapore, to be held later this year. The Vineyard Residences’ major award is among the 17 awards that Megaworld earned, including the most coveted “Best Developer” award this year. “We are very happy for this major award given to The Vineyard Residences. This just shows the kind of world-class developments and excitement that Twin Lakes will bring,” says Glenn Heraldo, VP for sales and marketing, GERI. Resort living has been a fairly familiar concept to many. It’s the kind of lifestyle where all the perks of staying in a resort is just a stone’s throw away from the doorstep, where one could spend lazy days just relaxing and having fun like on vacation. But The Vineyard Residences takes this concept a whole notch higher–on a mountain, overlooking two beautiful lakes, namely the world-famous Taal Lake and a man-made lake the forms across the nature reserve. While residents enjoy the cool weather of Tagaytay, they can also easily head to all its famous landmarks. 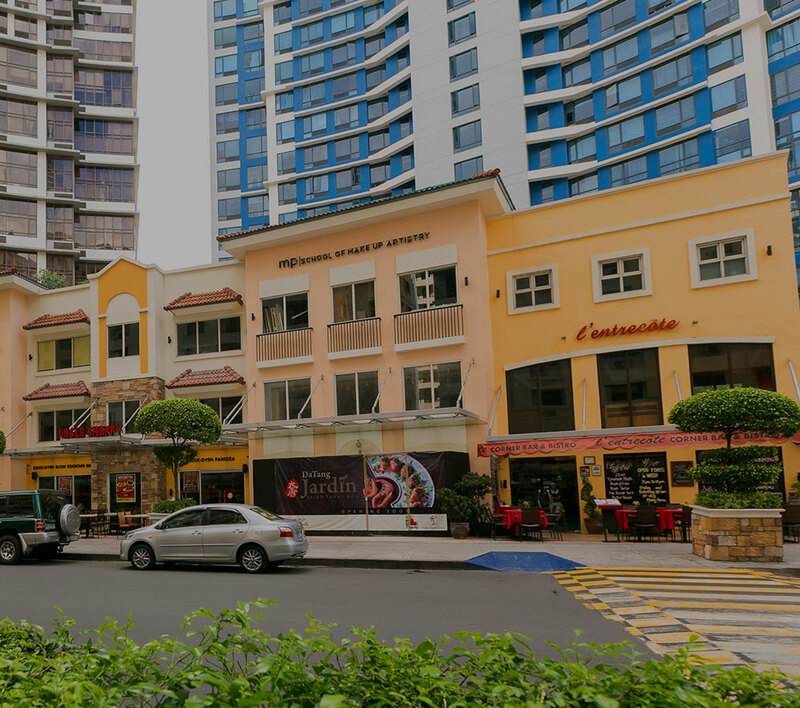 The Vineyard Residences stands in the midst of the very first vineyard resort community—The Vineyard. With over 69 hectares of land, The Vineyard will have a stunning 10-hectare landscape of tidy rows of real grapes that banter unpredictably with the changing seasons, a setting that mirrors the world’s renowned vineyards in Tuscany and Napa Valley. Producing its own vineyard products of the finest vintage, the real vineyard will be overseen by Filipino farmer-scientist Avelino Lomboy while Spanish consultants will be on top of making brandies and wines. The products of the vineyard will then be stored and showcased in a traditional wine chateau. The French-inspired wine manor named Chateau Twin Lakes will be located next to Twin Lakes’s beautiful man-made lake. Featuring three low-rise condominiums, The Vineyard Residences’ design is impelled by the rustic allure of countryside Europe. Some of its design highlights include pocket gardens, skylights and balconies with a very rare upclose view of Taal Volcano and Taal Lake. The Vineyard Residences is unlike any other because it is surrounded by different amenities within the township. It is near the bike trail, the famous Shopping Village, which is home of the most beautiful” Starbucks store in the country, a sports club and among others. While close to the natural treasures of Tagaytay, residents will still get access to modern day conveniences. Embodying the township blueprint of Megaworld, Twin Lakes is a complete integrated tourism community of expansive nature spaces linked by residential villas, condominiums, townhouses, hotel and resort, commercial and retail hubs and leisure facilities. Residents, who get to be in the middle of all the action, have the first access to the township’s unique offerings. To know more about The Vineyard Residences and other developments at Twin Lakes, please call (02) 828-8743, 0917-7333335, e-mail twinlakes@global-estate.ph. or visit www.twinlakes.ph.